With the 2008 Olympic Games fast approaching, many of us have sports on the brain. Whether you're gearing up for a run, root-root-rooting for the home team, or packing your bags for a summer get-away, we've added new athletic and travel themes to help you bring home the gold. (L to R, top to bottom): Basketball, Baseball, Football, Soccer, BBQ, Running, Anchored by Wolfsavard, World Travel by Michael Rose & Jet Set by Michael Rose. 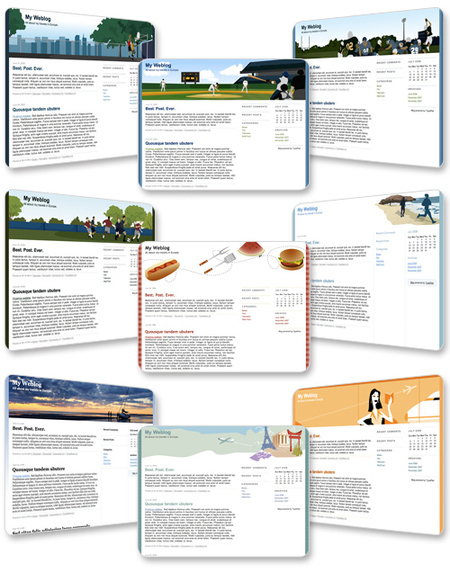 Most of these new themes have several color variations to choose from. Log in and click to the Design area to see the 25+ new theme choices, and bring your blog to the great outdoors! As we mentioned earlier this week, the team at Six Apart is hosting a cocktail lounge today from 4-6:30pm in Suite 3078 in the Westin St. Francis Hotel in San Francisco. Join us to meet the teams who work on TypePad, Movable Type, and Vox, meet Six Apart founders Ben and Mena Trott (and the newest addition to their family, little Penelope) as well as mix and mingle with fellow bloggers. We'll be serving complimentary cocktails and snacks and answering all your blogging your questions. Be sure to enter to win one of our fabulous raffle prizes, including two iPhones plus books, goodies and fine art created by TypePad bloggers. In addition to attending the conference and learning from our esteemed peers, we'll be cooling our heels in a Suite at the Westin St. Francis where we will meet with, counsel and entertain our fellow bloggers. On Friday from 4-6:30pm, join us in our suite for cocktails and conversation, plus a giveaway of fabulous raffle prizes crafted by our talented TypePad bloggers. Handmade doll entitled "Annouk and Fox Mask"
Approximately 11" tall, Annouk is made of polymer and clay, has moveable arms and legs and is painted with acrylics. Her dress is made of taffeta and her shoes are coated in ultra-fine gold glitter. 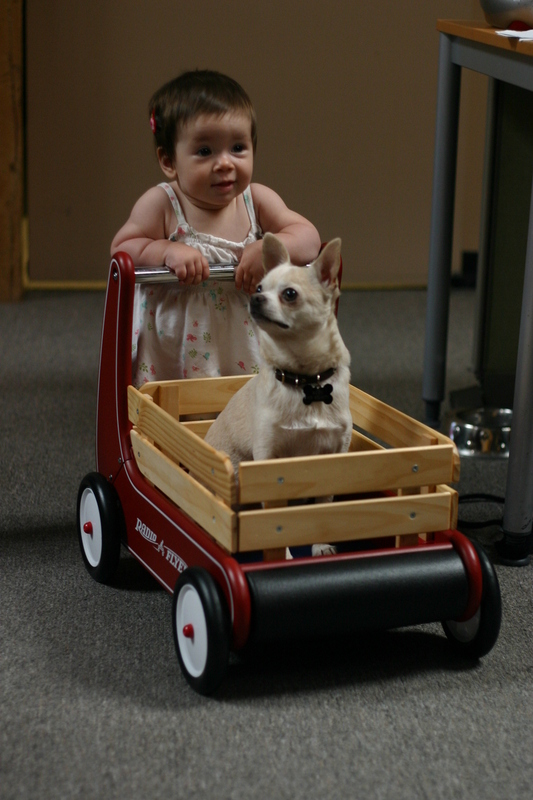 Christine is a Doll Artist and working mother living in Bend, Oregon. She has a background in Photography and Graphic Design. Andrea Pippins is a graphic designer/illustrator who is currently pursuing her M.F.A. in graphic design by day and running her blog, Fly, by night. Driven by the constant need to be creatively inspired and to inspire others, she started Fly hoping to provide an inspiration destination for all. Annie and Eric from Three Fish Studios have donated three works of original art. Originally from Wexford in Ireland, Annie lives in San Francisco with her husband Eric and likes to paint Mexican wrestlers, flowers, bears, trees, and women. Eric describes himself as a painter, printmaker, and technology wonk. A glassybaby is physically a small, colored, glass cup, candleholder, or vase. But the light of a candle coming through a glassybaby generates more; it gives warmth to a cold day, a calm token of peace in the busy world. Since 1998, Lee Rhodes has been designing, publicizing, and selling these small, extremely tough and strong cups. In 2001, she began to learn to blow these glasses, and has produced many glasses since. My Beating Heart is created by Yury Gitman, an innovative designer and award-winning artist. He strives to make high-tech art and design that stretches the imagination and entertains the soul. He's a Professor at the prestigious Parsons School for Design in New York, where he often uses TypePad blogs in the classroom (see Computation08). Sweetriot is an activist candy company which is creating a sweet movement to fix the world. Making fantastic, delicious consumer products based on the cacao (chocolate) bean, sweetriot sources in Latin America and features recyclable reusable packaging embellished with fine art. Sarah has been blogging the story of sweetriot from behind the scenes since 2005. Vanessa Valencia describes herself as feeling like a strange and curiously artistic woman from the 1800's trapped in the body of a thirty year old girl living in a bizarre Arizona. She makes all kinds of art including paintings, mixed media, paper dresses, Art Dolls, Jewelry, funky pottery & more. A snippet of the work "A Peculiar Day" is featured on the cover of the autumn issue of Artful Blogging! 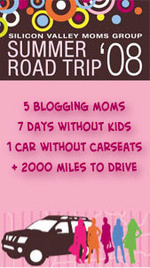 Are you attending the BlogHer Conference in San Francisco? Let us know in the comments! Now you can experience all of it (the good, the bad, and the hilarious) from the comfort of your own computer screen. Four adventurous women from the TypePad-powered Silicon Valley Moms Blog were selected to drive across the country and blog about their travels, hotel stays, media appearances, time away from their families, and life on the road. Six Apart helped them partner up with General Motors, who provided the blogging mommies with a Chevy Tahoe Hybrid SUV to help make their journey comfy, safe, and a little more green. For those of you not familiar with this amazing group of women, SV Moms is a group of over 200 bloggers who showcase the ups, downs, outrages, struggles, victories, and everyday humor of motherhood. There are currently nine regional and demographically tailored sites that give mothers from D.C., New Jersey, the Deep South, Rocky Mountains, L.A., and Silicon Valley a powerful voice and sense of camaraderie across the country. The four selected moms will get a chance to see some of that country and share it with you using the latest blogging technology. From wireless internet access to GPS navigation to lots of cutting-edge gadgets, the moms are equipped with everything they need to blog and video blog this once-in-a-lifetime journey. The moms buckled into their Chevy Tahoe Hybrid SUV on July 11th in Washington, D.C., and even got a nice video message from Katie Couric to kick things off. Currently they are en route to Denver, Colorado, where they’ll pick up another contributor. They’ll arrive in San Francisco on Friday, July 17th where they’ll attend an SV Moms Group Party and the BlogHer ’08 Conference. You do not want to miss these hilarious and irreverent bloggers (or their spontaneous contest giveaways!) as they blog from the road. Experience the journey at MomRoadTrip.com. 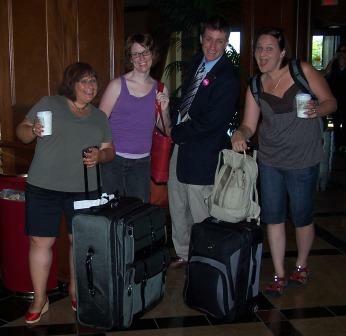 We've got more BlogHer conference news coming up this week, so stay tuned. And let us know about your summer road trips in the comments! 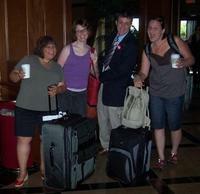 TypePad Bloggers: Dancing Around the World, Landing Book Deals! By now, someone might have forwarded you a video of the guy who does his exuberant dance in exotic locales, all across the world. That guy's name is Matt. Matt's made two of these dancing videos before, but the reason he's on people's minds once again is that he's recently released a third video. After making his first two videos, he got such a positive response that he wanted to make a third video, this time traveling the world to dance with the people who had written to him to share their support. This most recent video of Matt's took him once again around the world, and also landed him in the New York Times and probably into your email inbox and IM windows with your friends saying, "You gotta see this." 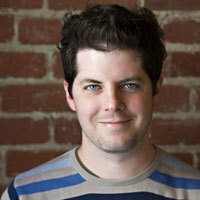 Stop by Matt's TypePad blog to congratulate him (and maybe ask if you can have the next dance)! Maryam, who humbly refers to herself as "the blogging girl," began blogging with the intention to write "the bemused tales of an American family's quest to build a guest house in Marrakesh." Her stories are slices of her life, accompanied by gorgeous photographs of the sights, smells, tastes and colors she encounters. 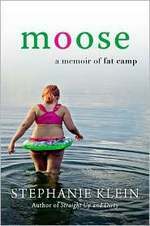 One day in June, as she sat at her computer, a blogger's dream came true right before her eyes: there, in her email inbox, was a note from a publisher asking if she might like to write a book. 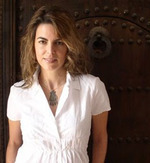 Her first book -- part memoir, part Moroccan design treatise -- will be published by Artisan Books in 2009. Stop by Maryam's blog to read her story in her own words. Congratulations, Maryam! 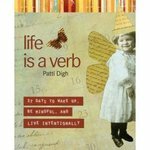 The great news is that Patti has a book coming out, due out on September 2nd, entitled Life Is A Verb: 37 Days to Wake Up, Be Mindful, and Live Intentionally (Globe Pequot Press). 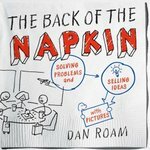 What's even cooler is that all of the artwork in the book was created by readers of her blog! Over 70 of her readers contributed 123 pieces of art that are printed in full color. 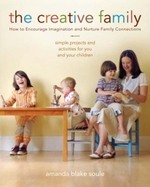 Stop by Patti's blog to read more about her book and catch some inspiration. We'd like to extend a huge congratulations to Patti, Maryam & Matt, and a huge thanks to their readers, commenters, sponsors and publishers that made their dreams come true. The TypePad team is extremely proud to be a part of the livelihoods of so many talented bloggers! We want to share your successes with everyone. Tell us your good news in the comments. Did you hear that the iTunes App Store opened today? 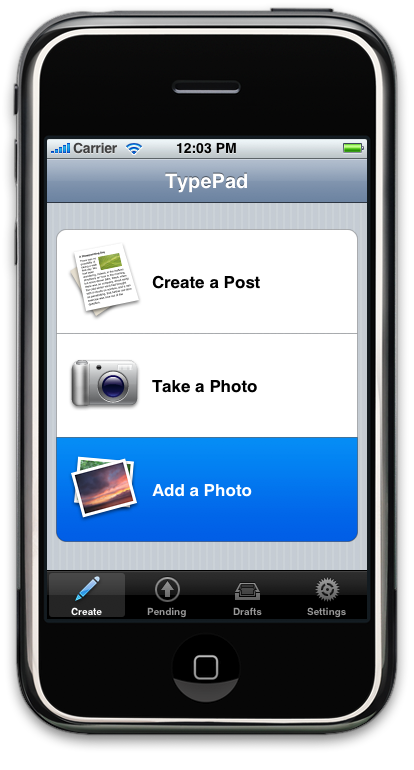 Even better news for TypePad bloggers is that the free TypePad download for the iPhone is now available! TypePad bloggers who own an iPhone have been able to use the i.typepad.com solution for months now, creating and editing posts, checking stats and managing comments from the Safari browser. The launch of the TypePad download offers exciting new features and functionality. The photo capabilities of the TypePad download offer powerful flexibility. 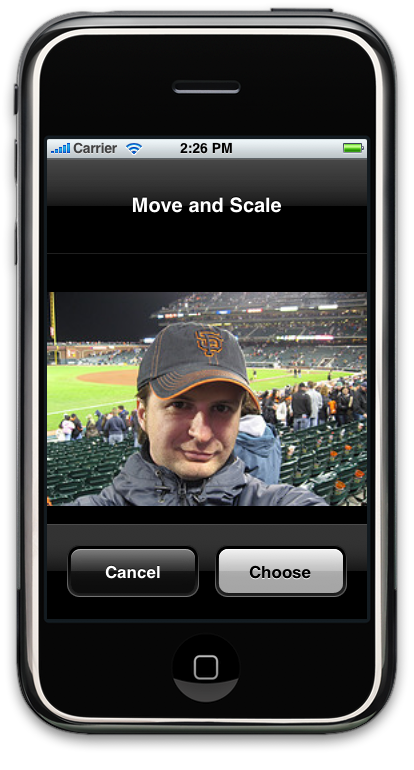 Snap a photo from where ever you are - a wedding, a baseball game, a conference - and post it to your blog with a few taps of your finger. 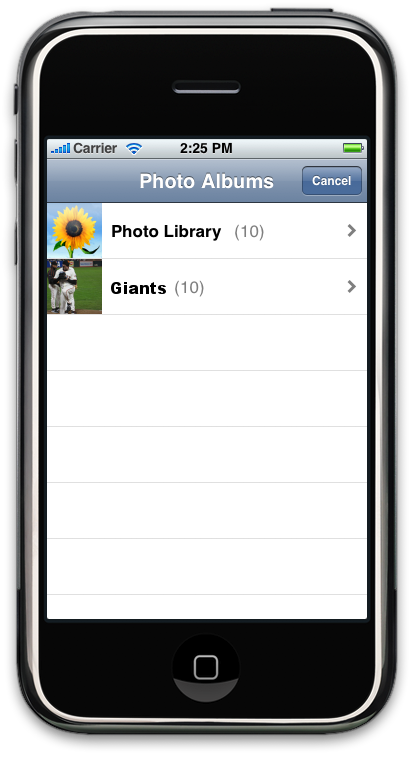 Or, perhaps you want to send some older images from your iPhone gallery to a photo album you have on TypePad. 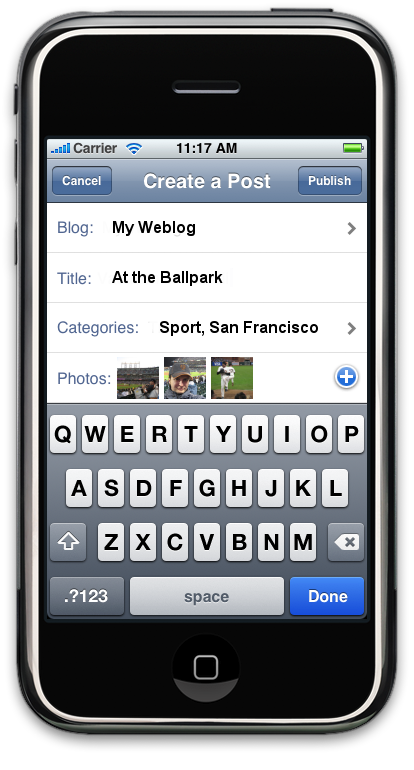 The new TypePad download makes it easy to send photos from your iPhone to your blog. To download the free TypePad app for the iPhone and iPod Touch, follow this link or head to the iTunes App Store and look for it in the “Social Networking” category. You can also spot it right from the front page today! 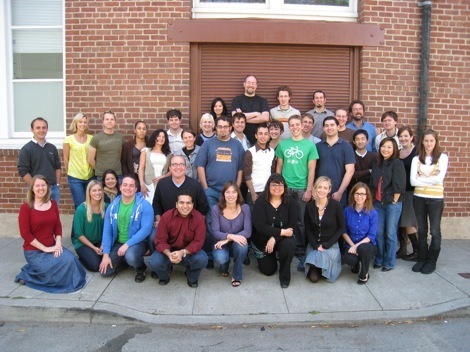 The TypePad Mobile team has plans to add features to the TypePad download for the iPhone, and they would love your help. Try it out, then tell us in the comments what features you would like to see. We may be able to add your request to a future release.